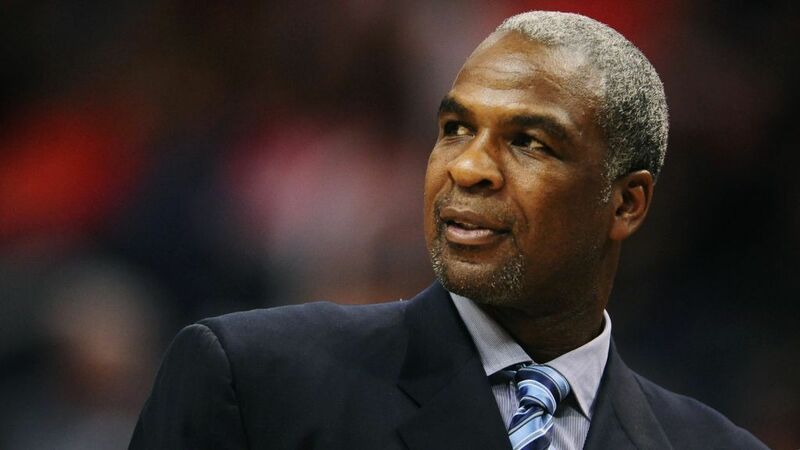 The criminal case stemming from Charles Oakley's run-in with Madison Square Garden security last February has been dismissed and sealed, according to a public information official. Oakley, a former New York Knicks great, was arrested after an incident with Madison Square Garden security in which he was physically removed from the building. Oakley was charged with two misdemeanor counts of assault, one misdemeanor count of aggravated harassment and one misdemeanor count of trespassing. He was also cited for two additional counts of harassment that are considered noncriminal violations. In August, Oakley agreed to a deal -- an adjournment in contemplation of dismissal -- to have criminal charges dropped and expunged from his record if he adhered to the agreement. Part of the agreement required Oakley to remain out of trouble for six months and to comply with a condition that prohibited him from trespassing at Madison Square Garden for one year. Oakley has fulfilled the requirement to remain out of trouble, so the case was officially dismissed on Friday. "Mr. Oakley has been completely vindicated. The New York legend lives on," said Oakley's lawyer Alex Spiro. The civil suit remains in court at the moment, pending a judge's ruling. Madison Square Garden officials believe the suit has no merit and that it should be dismissed. Oakley, however, remains steadfast in pursuing the suit, according to his attorneys. Cameras on the night of the incident showed Oakley hitting Madison Square Garden security as they attempted to remove him from his seats. Oakley was physically removed from his seats by the arena's security staff. Shortly after the incident, Dolan suggested that Oakley had a problem with alcohol and anger management issues. Dolan was criticized by many current and former players for making those claims. Oakley has denied that he has a drinking problem and denied any wrongdoing at Madison Square Garden. He has said that he felt targeted by security. The Garden released witness statements from a dozen employees who encountered Oakley that night and alleged that he was physically and verbally abusive. Dolan initially banned Oakley from Madison Square Garden after the incident but lifted the ban days later. Oakley, who played for the Knicks from 1988 to 1998 and helped them reach the NBA Finals, had a poor relationship with the team and Dolan before February thanks in part to his criticisms of the team and owner.